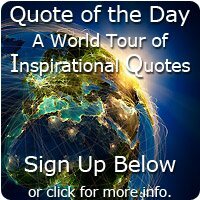 I suspect you're going to love these motivational Jim Rohn quotes. 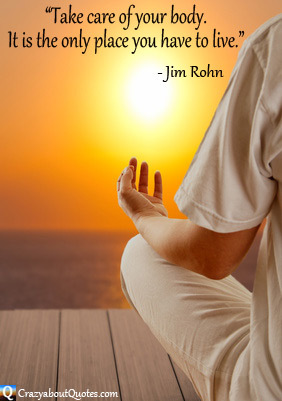 Jim spent most of his life mastering the art of motivation and personal development. So if you can absorb these words of wisdom into your heart and mind, your life will be richer for it. Profile: Jim was born in Washington in 1930, but grew up as an only child on a farm in Idaho. At 25 he met his mentor John Earl Shoaff at a lecture he was giving and then joined his company the same year. This set Jim Rohn on a path of personal development which seen him become a millionaire by age 31. He began his public speaking career in 1963, only after a friend asked him to tell his rags-to-riches story at a rotary club. It went down so well he continued with this career path and his motivational seminars went on worldwide for over 40 years. Tony Robbins worked and was mentored by Rohn during the late 70s. Brian Tracy and Jack Canfield also credit Rohn for influencing their careers. He received an Award for excellence in speaking in 1985 and has written 17 books, audio and video programs. Jim Rohn died in 2009. It is the only place you have to live." that when exercised, can begin making all the difference in the world as to where you will arrive." "The difficulties you meet will resolve themselves as you advance. and shine with increasing clearness on your path." "What you become directly influences what you get." and there let you choke on the dust of your own regret." you will have to settle for the ordinary." what's popular, value for money, and getting good reviews on Amazon.